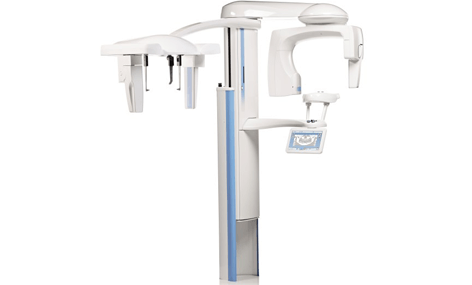 The Planmeca 3D Classic facilitates far superior 3D digital dentistry. 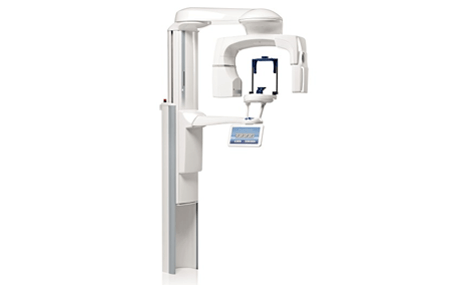 Available from Curran Dental, this x-ray unit is designed to obtain comprehensive information on your patient’s anatomy complete to the finest detail. This revolutionary technology allows dentists a clear view of the mandible and maxilla, covering the whole dentition area. 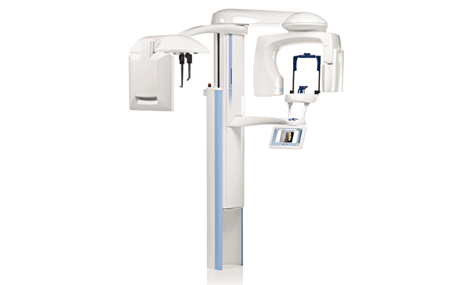 This state-of-the-art 3D dental x-ray system provides digital panoramic, cephalometric, and 3D imaging as well as 3D photos and model scans. 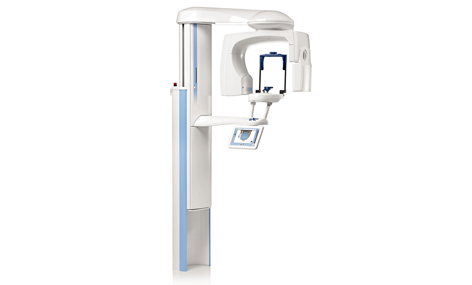 Providing 3D scans in incomparable detail, the Planmeca 3D Classic allows you to capture a larger diagnostic area without increasing your patients’ exposure to x-rays. Safe and reliable technology for both patients and dentists. Multi-purpose x-ray unit provides useful and detailed patient information. Streamline and personalise your treatments with the most minute details. Optimise individual patient care and demonstrate areas of concern. Capture a larger diagnostic area without increasing patient exposure. Generate detailed 3D photos and 3D model scans. Provide in-depth digital panoramic, cephalometric, and 3D imaging. New extended volume diameter size for optimal full arch scans. Capabilities include covering the entire dentition area. 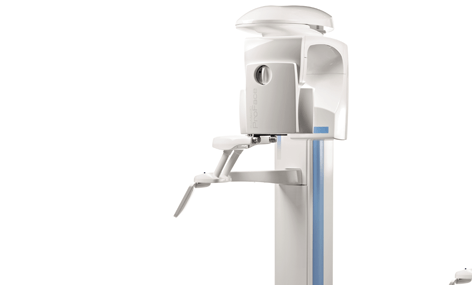 Captures even the most minute details using 3D digital dentistry. Openly accessible for accurate patient positioning and monitoring. Adjustable apparatus to suit both seated and standing patients. Provides excellent visible detail for better communication with patients.